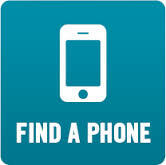 Ask our experts your mobile phone questions, & we will search our site instantly for the answer in plain english . . . 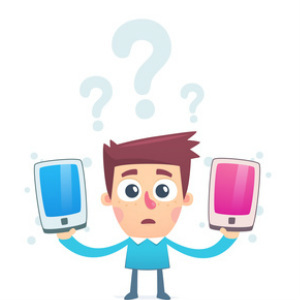 Confused by mobile phone technology? Welcome to the Simplify Phones website where you will find the answers to all your questions about mobile phones, mobile contracts, network operators and everything else you need to know. Not everyone is a technology wizard and sometimes you just want things explaining in simple plain English. That's where we can help. The Simplify Phones website will give you the knowledge you need to understand mobile technology better than any of your friends and even many of the salespeople who work in the phone shops. Then you will be able to buy exactly the right phone, on the right network, and at the right price. Best of all it's going to be really easy because everything is written for real people, using straightforward simple to follow guides. We will help you understand the technology without all the jargon. 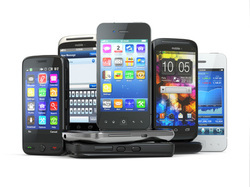 Let our experts guide you through the mobile phone maze. Which phone is right for me? What features does my phone really need? What type of phone contract is right for me? How do I get the right phone at the best deal? All of our reports are written by experts in the mobile phone business and are right up to date, so you can be sure you are getting the very best independent advice. Remember there is a big difference between how much technology you will actually use in your phone compared to how much the nice phone salesman might like to sell you. Let us simplify phones for you, and make sure you get the right phone on the right network at the best price. Why not use our Find A Phone service powered by carphone warehouse to compare the cheapest deals on the top ten selling smartphones with a free phone on pay monthly contracts. The prices are updated twice a day to guarantee you an unbeatable deal. What is 3G and 4G? How can I send emails from my phone? What's the difference between Android, Apple, Windows and Blackberry phones? How to a decide which camera phone will take the best pictures? How to repair a water damaged phone?